The last time we went to the movies, we got to see the preview for the new Disney movie Planes: Fire and Rescue, which will be in theaters 7/18. However, you can get ready for the movie before that! 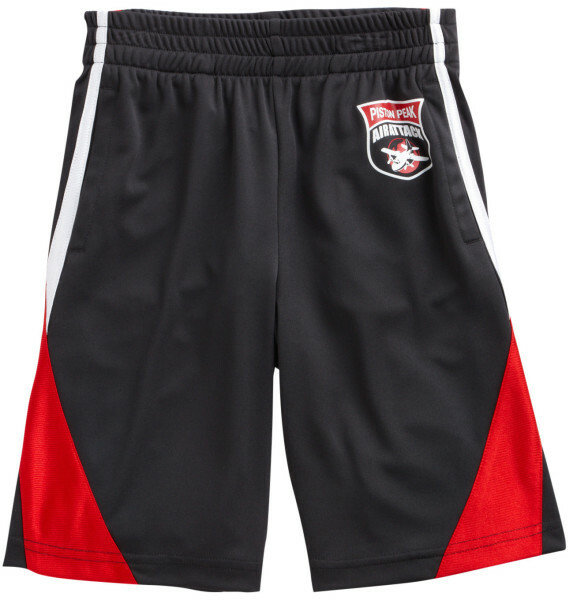 Available only at Kohl’s, the Jumping Beans collection has some adorable Planes: Fire and Rescue clothing that is perfect for mixing and matching & getting your kid’s ready to see the fun movie. 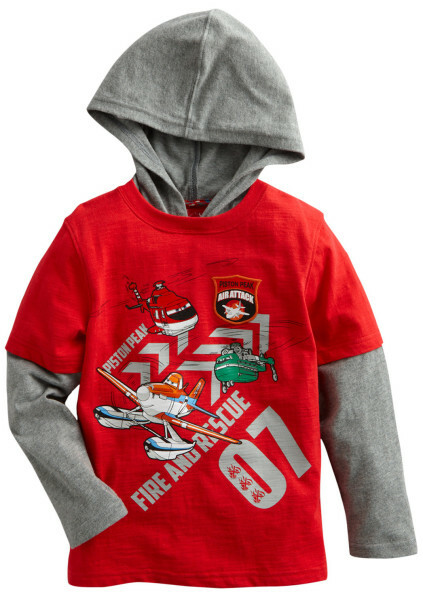 Planes: Fire and Rescue clothing is available both online & in Kohl’s stores.